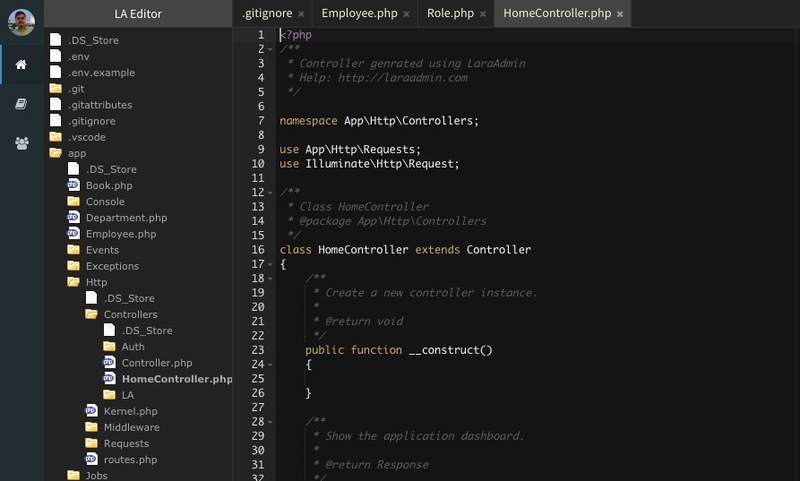 Laravel has many available Admin Panels but they lacks in providing Data integrity and Fast Development Utilities like Schema Manager, Module Manager, Uploads Manager, Full Access Control and Online Code Editor. 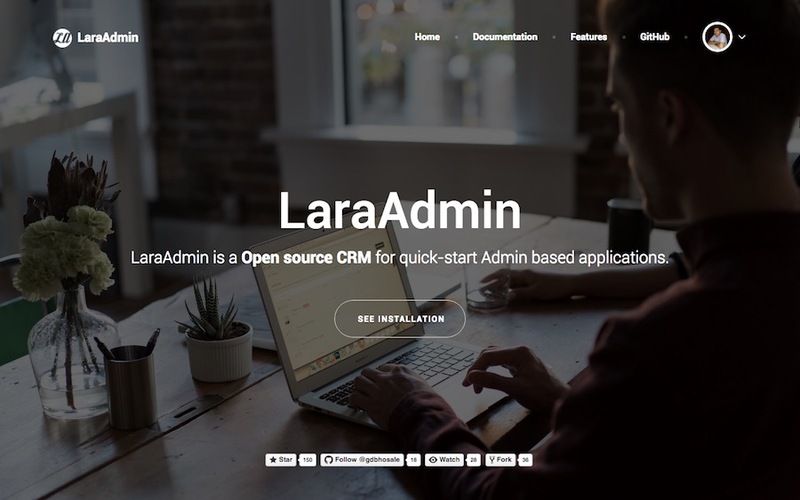 LaraAdmin excel in these points and give more elegant utilities to make developers and customers job easy. This project is built in Laravel Stack with suitable technologies like Vue.js, Node.js for WebSockets (Chatting + Dynamic Notifications), Less for easy customisation and Redis for better speedy Cache & Event Triggering. 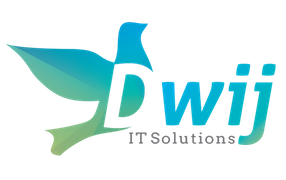 This Project has been loved by Laravel Community and downloaded more than 4200 times. We proudly claim that this package saves at least 40% of Admin side work.